January 14, 2016|Posted in: Healthy, Beautiful You!, Let's Eat! 1. 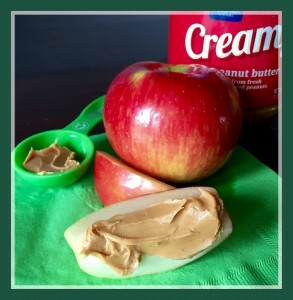 Apple Slices with 1 Tbsp Peanut butter. 3 Weight Watcher’s Points . 2. 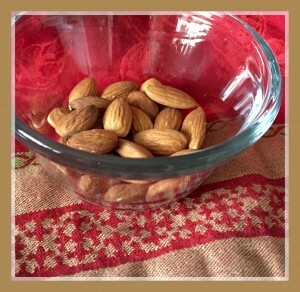 Almonds, 21 pieces. 3 Weight Watcher’s Points. 3. 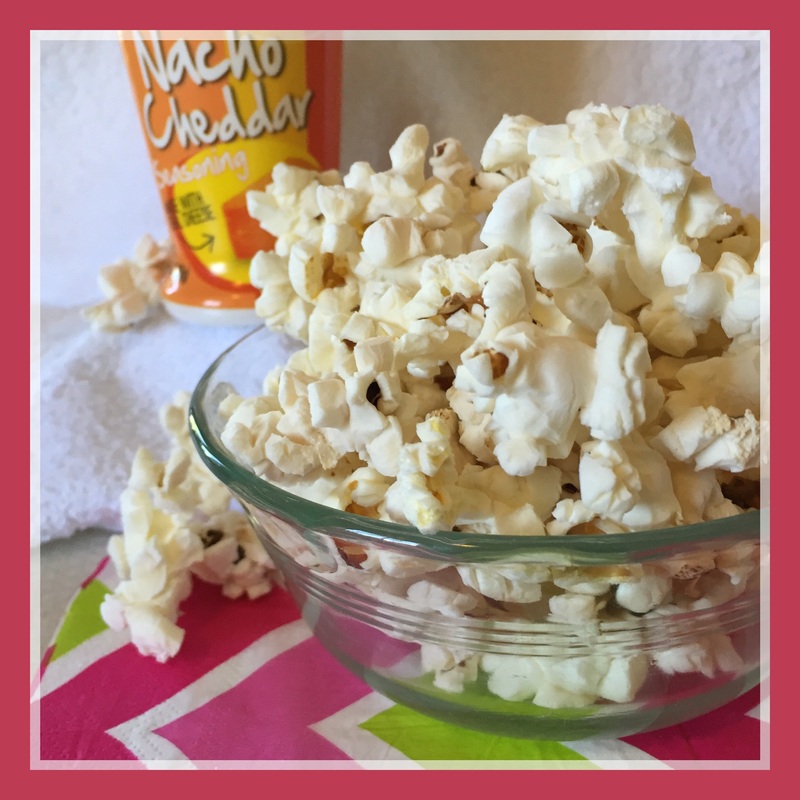 Popcorn (100 calorie size bag) with flavor sprinkles. 3 Weight Watcher’s Points. 4. 1/2 Cup of Cottage Cheese with pineapple. 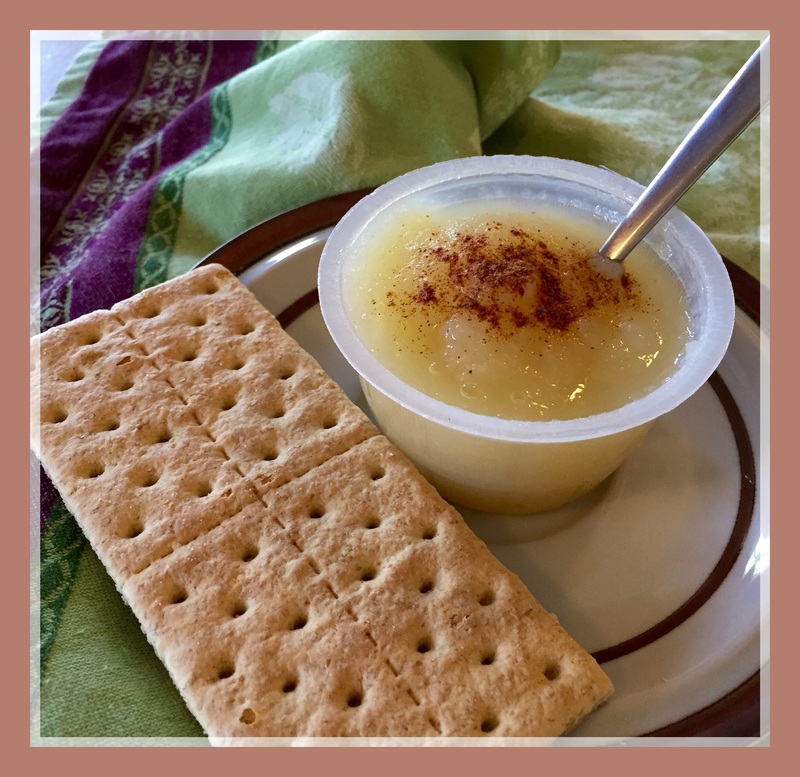 2 Weight Watcher’s Points. 5. Applesauce with a Sprinkle of Cinnamon and 1 Graham Cracker. 2 Weight Watcher’s Points. 6. 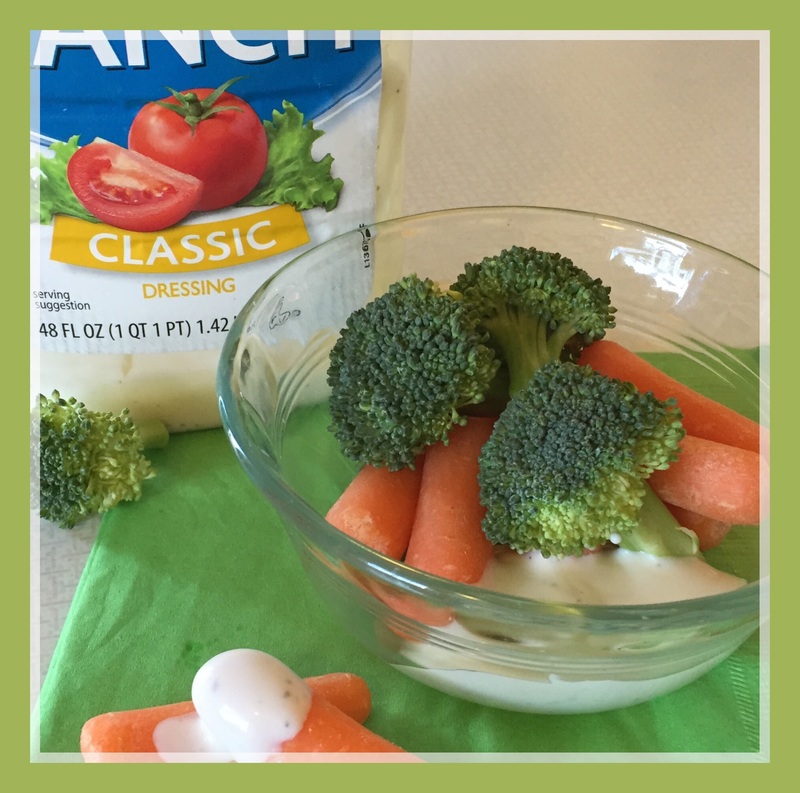 Baby Carrots and Broccoli with 2 Tbsp of Lite Ranch. 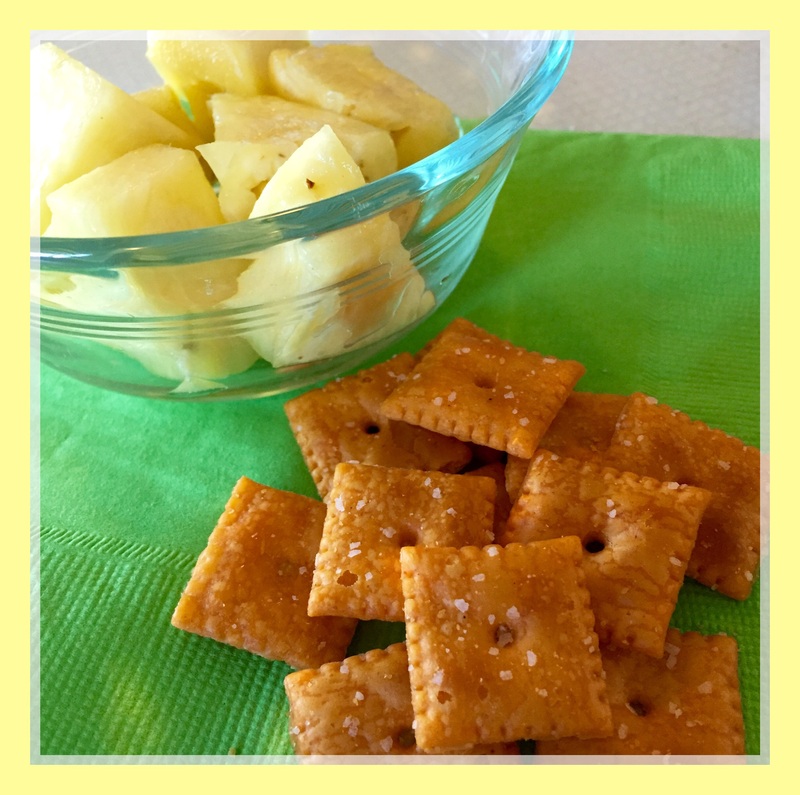 2 Weight Watcher’s Points. 7. 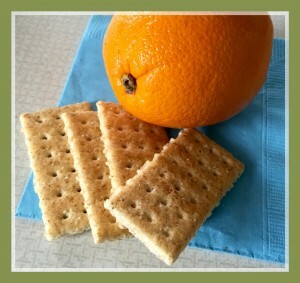 Four Baked Wheat Crackers and an Orange. 3 Weight Watcher’s Points. 8. 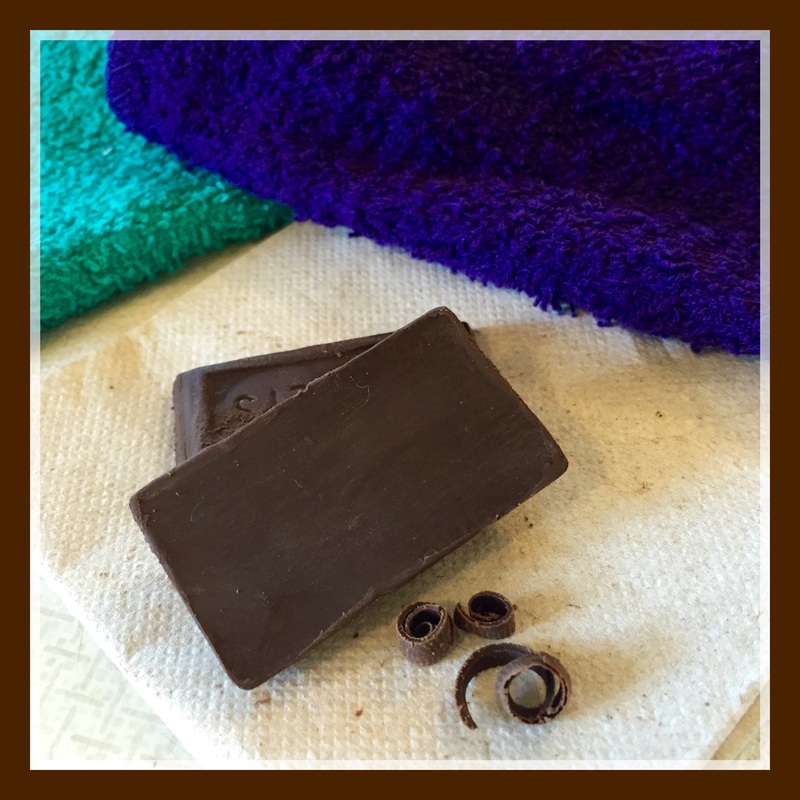 Two Squares of Dark Chocolate. 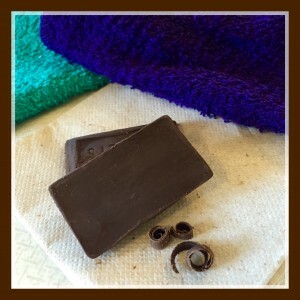 2 Weight Watcher’s Points. 9. 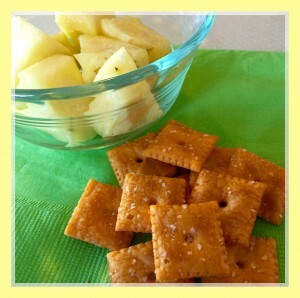 Pineapple Wedges and Baked Chrese Crackers (100 calorie size bag). 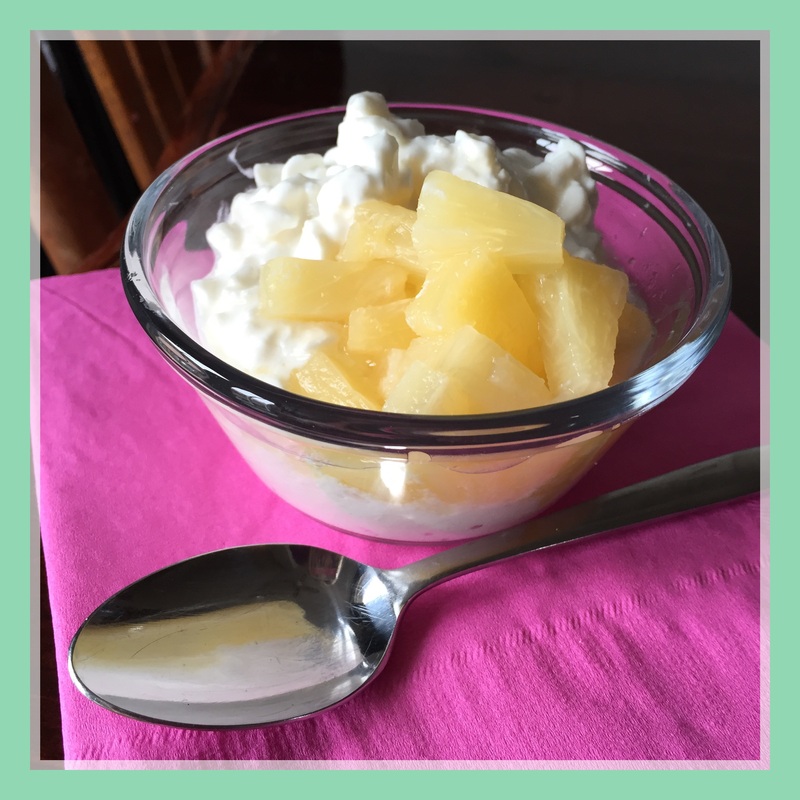 3 Weight Watcher’s Points. 10. 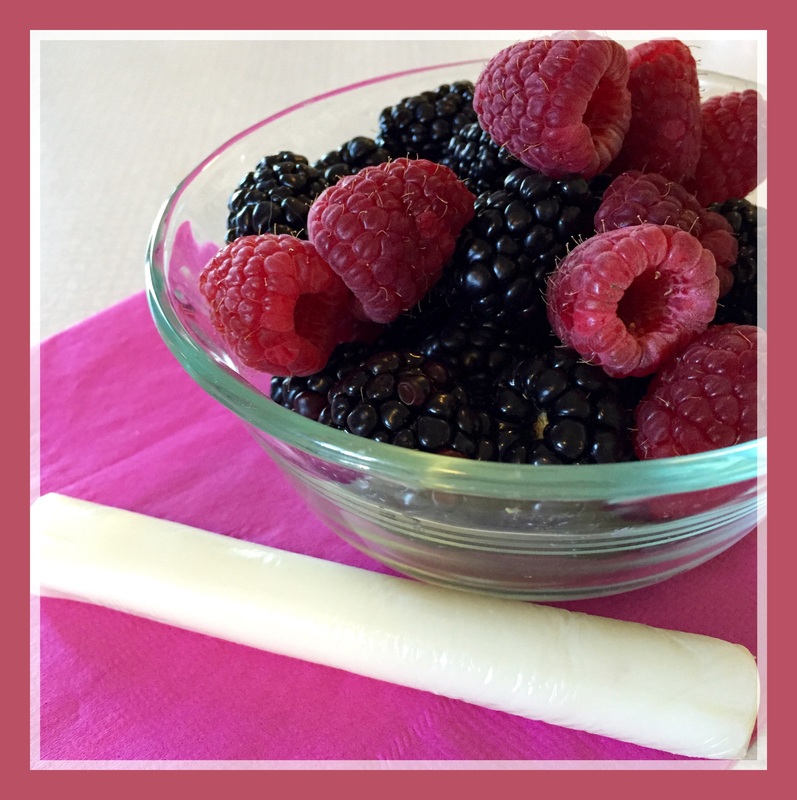 Mixed Berries and Weight Watcher’s String Cheese. 1 Weight Watcher’s Points.